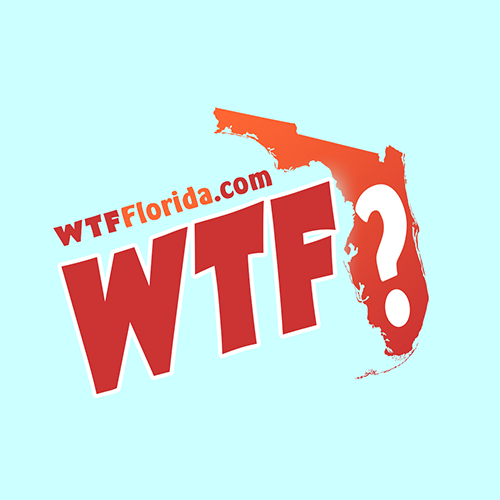 Jacksonville (WTFF) – A Floridian was able to defend himself during an armed home invasion by pulling out his own guns and shooting at the intruders. 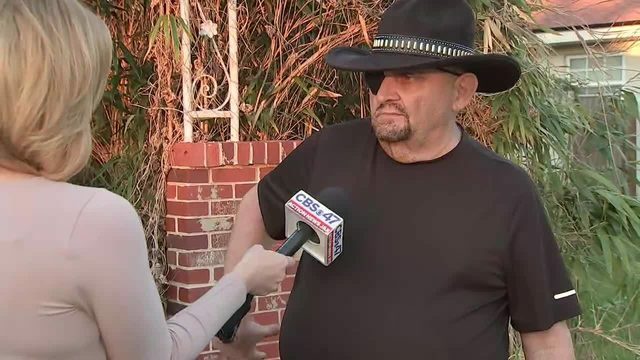 “They messed with the wrong house,” said the homeowner to Action News Jax, wearing a menacing eye patch and all black attire. The two men put a gun to his face and forced him inside his living room. The two thieves ran away, jumping out of the 2nd story of his home like the cowards they are. A Good Samaritan found one of the robbers bloodied up and tried to help him, not knowing what had happened: “I was trying to tell him to stay still because of the shrapnel in him but he didn’t listen very well.” That suspect was taken to the hospital. Jacksonville sheriff’s are still searching for the other suspect. Very happy to post an unironic Stand Your Ground story.